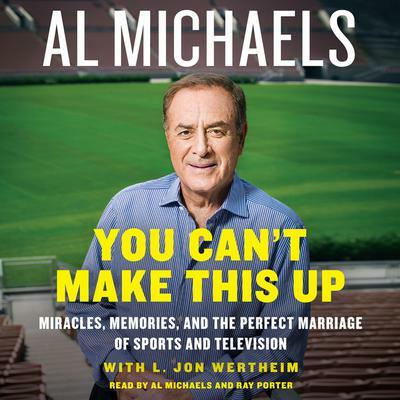 Al Michaels has logged more hours on live network television than any other broadcaster in history, including twenty years as the play-by-play voice of Monday Night Football. He is the only play-by-play commentator to have covered all four major sports championships: the Super Bowl, World Series, NBA Finals, and the Stanley Cup Final. He won his first Sportscaster of the Year award in 1980 and became the second sportscaster in history to receive a News Emmy nomination for his coverage of the San Francisco earthquake during the 1989 World Series. 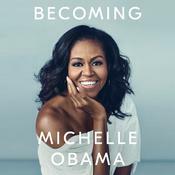 Michaels cohosted NBC’s coverage of the 2012 Summer Olympics and is currently lead broadcaster on NBC’s Sunday Night Football, TV’s highest rated show. He lives in Los Angeles.